KEEP CHECKING BACK...REVISIONS IN PROGRESS IN PREPARATION FOR 2018/19 SEASON!!! NEW TO CHATFIELD LACROSSE SHEET AVAILABLE! 2019 NEWEST Update! -2 New games added!! Varsity vs Eaglecrest March 11. 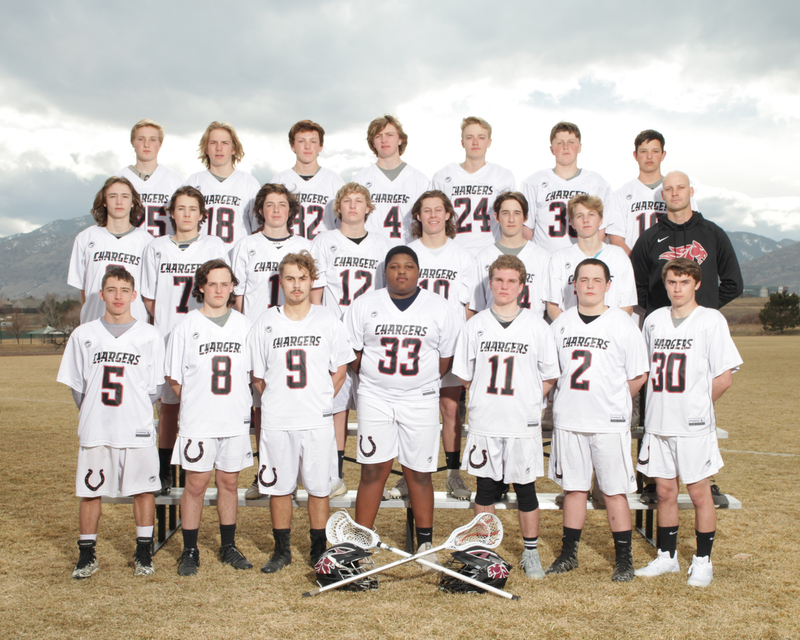 Use links above to view or download the images, or go to http://JKPHOTOGS.COM Click on CLIENT GALLERIES, SPORTS, LACROSSE, 2019, then CHATFIELD. If you see a photo or photos you like just download it to your desktop. You may print and use these images for personal use as well as social media. You may not crop off JK Photography's logo or make any edits to JK Photography’s photos. Please download our images, do not screen shot them, as it destroys the quality of our work. If you would like to use any of these images for commercial use, contact JK Photography. By the end of season there will be 2 games photographed for each level. You can download these pictures for your personal use. Remember to follow JK Photography rules as you enjoy the pictures: "If you see a photo or photos you like just download it to your desktop. You may print and use these images for personal use as well as social media. You may not crop off JK Photography's logo or make any edits to JK Photography’s photos. If you would like to use any of these images for commercial use, contact JK Photography. Please download our images, do not screen shot them, as it destroys the quality of our work." You can download pictures from last season(s) from JK Photography. 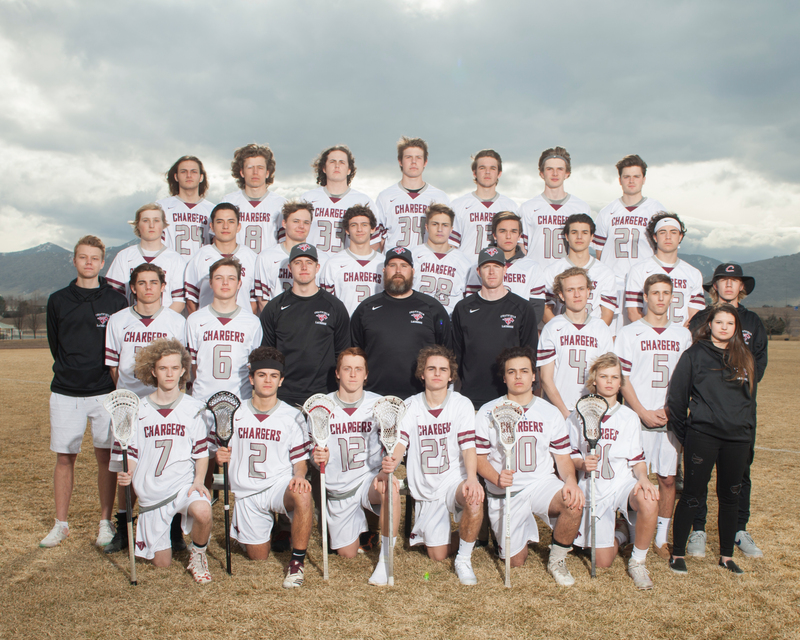 Here is a link to the Chatfield Lacrosse Page with pictures from 2019, 2018 and 2017 !!! FUTURE CHATFIELD LACROSSE PLAYERS - SIGN UP HERE! The online Contact Information Form is to be completed by all incoming Freshman, 7th and 8th graders and players new to Chatfield Lacrosse (anyone who has not played lacrosse for Chatfield in the past). Please complete this form as soon as possible to assure you receive important information from the booster club about all lacrosse activities and events. See below for links to available photo libraries provided by lacrosse families. 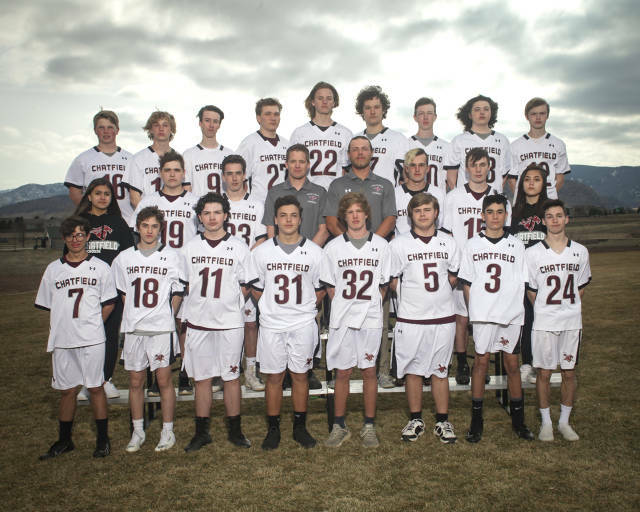 If you would like to share your photos, please send the link to Info@chatfieldlacrosse.com, and the link will be added here. Here is a link to the Google Calendar for the Team. You can earn money for your "LAX Cash", all year!!! 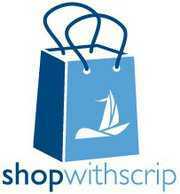 Take advantage of the King Soopers and Scrip Gift Card Programs. The Booster Club will put your "LAX Cash" in your individual player's saving account to assist you in covering lacrosse expenses. Information about these programs is available in the "Fundraising/Player Account" section of the menu at the left. If you do not have your King Soopers Card yet contact Jamie Francone, CBLBC Treasurer. Please contact CBLBC Treasurer for details on ordering scrip cards. Details on the scrip card program can be found on the website under the "Handouts" dropdown menu and contact information for the Treasurer is under the "Contact Info" button. Have a great day! If you are NEW to signing up, keep in mind it takes 2-3 business days to activate your account so do it now! Booster club meetings will be held on the second Tuesday of each month during the school year at 7 PM in the CSH Library. If scheduling confilcts occur, a re-schedule notification will be made. Agendas and meeting minutes are provided in advance of the upcoming meeting on this website under the booster club menu item on the left side. The CBLBC board will meet throughout the year as needed to prepare for the upcoming season. Board meeting minutes are available upon request. 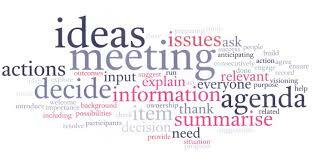 If there are any questions regarding board or booster meetings, please contact a board member.